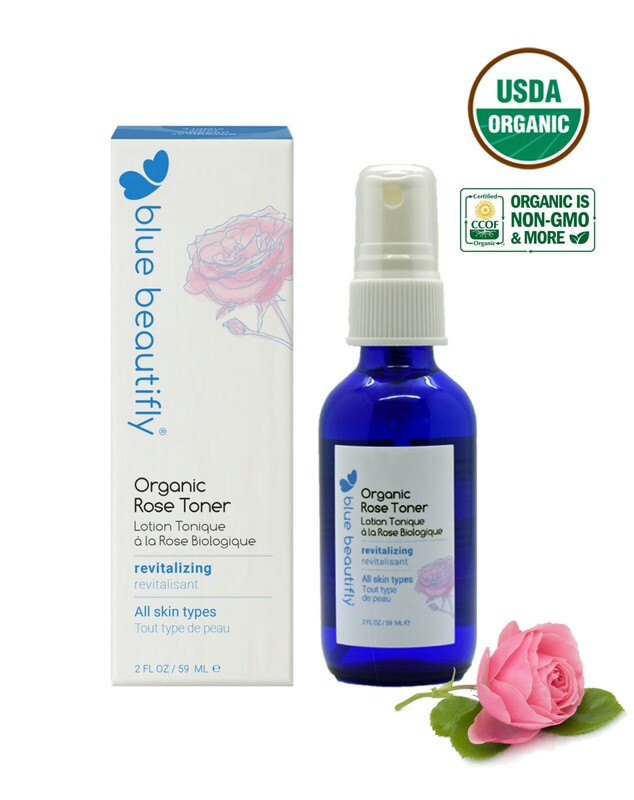 Organic Rose Toner freshens and energizes the skin with the revitalizing and restoring qualities of rose. 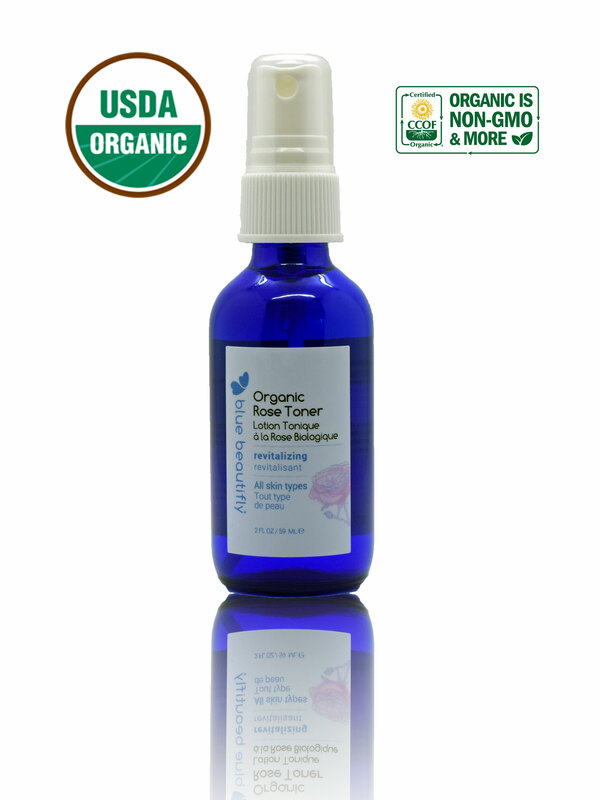 Immerse in a sensational love affair with Organic Rose Toner! 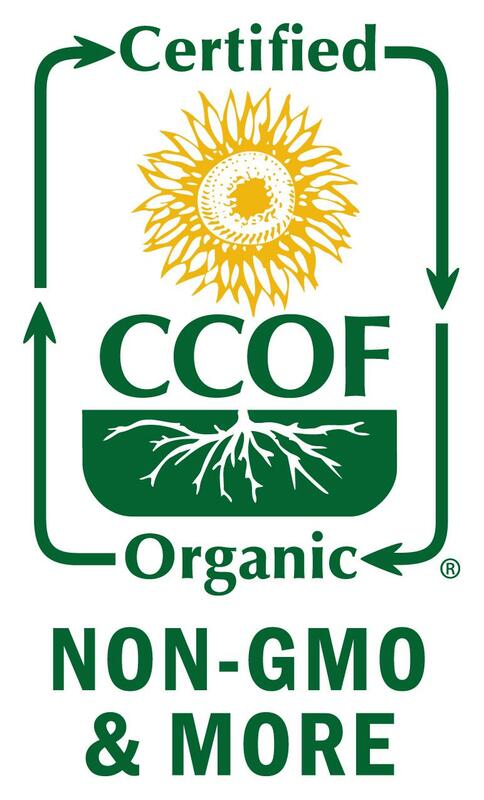 Blue Beautifly Certified Organic Toners, containing organic hydrosols, offer total nutritional values of the plants with no added water or dilution. With the power to refresh, hydrate, and awaken the skin, they reveal your natural beauty from inside out and uplift your mind and soul. Organic Rose Flower. It soothes, hydrates, and refreshes the skin as it gives a feeling of happiness and relaxation. Ingredients: Rosa Damascena (Rose) Flower Water*, Alcohol (Grape)*. After washing your face with one of the Blue Beautifly cleansers, close your eyes and spritz a few squirts to the entire face. Avoid getting directly into the eyes. Follow with Blue Beautifly serums and creams. Use morning and night. When I was young my mom sent me to a beauty school. One of the things I learned was to keep healthy skin and before application of makeup, one needs a good healthy cleanser, something to tone the skin and then afterward a moisturizer. I bought something from Blue Beautifly and with the package they sent samples, one of which was the hydrating cleanser which worked wonders on my face, so I bought it. I recently ordered the Rose Toner. It is so cooling and tones my skin very well. I don’t really like my moisturizer (it is not from Blue Beautifly) so i just purchased Blue Beautifly’s antioxident serum and cant wait to use it as my moisturizer. Blue Beautifly is an impressive company on the cutting edge of natural skin care. I just gave my sister the Beautifly scalp treatment and she loves it! I will continue to recommend Blue Beautifly to everyone I know. 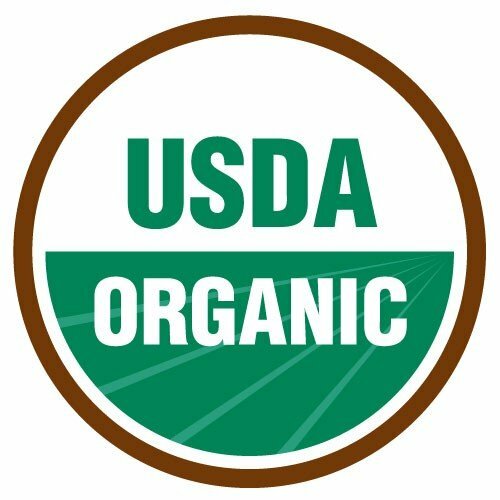 I needed a good toner and definitely found one on this product. Rose water is used and raved about in several countries and cultures in the world. The alcohol is minimal in this product and makes it so that I don’t have to refrigerate it to keep it from turning bad. Awesome toner. Rose Toner is amazing !!! I love the smell !!!! !